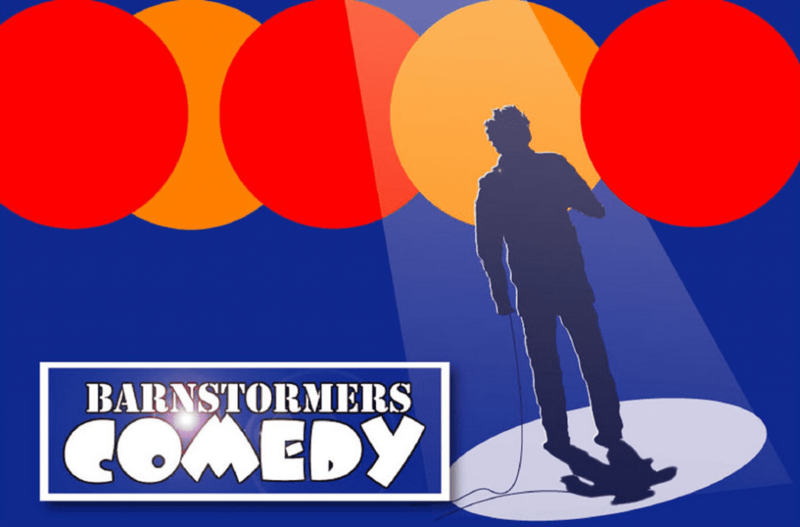 Taking place on the third Friday of the month, Barnstormers presents a line-up of three top acts from the London Comedy Circuit and beyond: many of them Comedy Store regulars. As ever, there will also be a lovely MC on hand to oversee the proceedings. With three brilliant acts lined up, check on their Facebook page shortly to find out who’ll be gracing the stage this May.